My boyfriend and I have VERY different skin. While mine is sensitive, combination and temperamental, his is oily, prone to blackheads, spots and scarring. After suffering with severe acne as a teen and being treated with doxycycline, retinoids, Roaccutane, salicylic acid washes, benzol peroxide creams and chemical peels, he’s always understood the importance of a good skincare routine, but after the acne went away he was a bit lost. 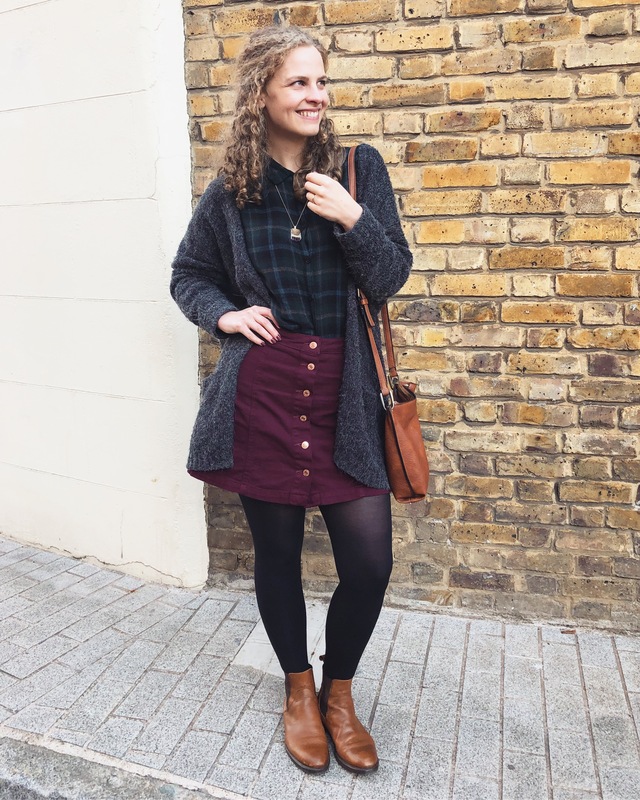 Then along I came – beauty, skincare, science and health geek extraordinaire. Over the past year we’ve had a great time testing out products on his face, more so than on mine in many ways because his skin’s complete lack of sensitivity means there’s no stress involved! I thought, given how different our skin is, that it would be nice to share his skincare journey on here too, so that people with oily, acne-prone skin can come here for recommendations as well. 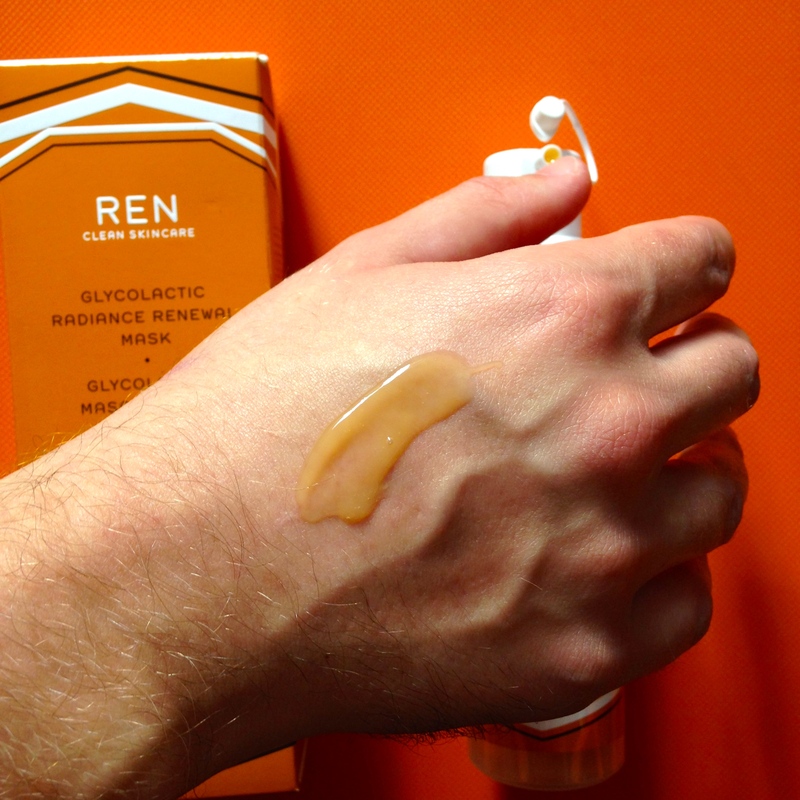 One of the first products he bought and really loved was REN’s famous Glycolactic Radiance Renewal Mask. This is such a cult product for anyone with congested skin, and after using it for a month he could definitely see why. With open pores that are easily clogged, he struggles with blackheads a lot. After using this for a couple of weeks, James told me that a pore on his cheek opened up and expelled something so disgusting he wouldn’t even describe it to me. It must have been stuck pretty deep in there because I hadn’t ever noticed a gross spot on his face, so take that as evidence that Radiance Renewal Mask is ridiculously effective. He loves how it glides over his face when he applies it, and (take note bearded people) if you have facial hair it actually distributes through it really easily. It also makes his beard less itchy and more comfortable – by getting rid of the dead skin around the hair follicles. 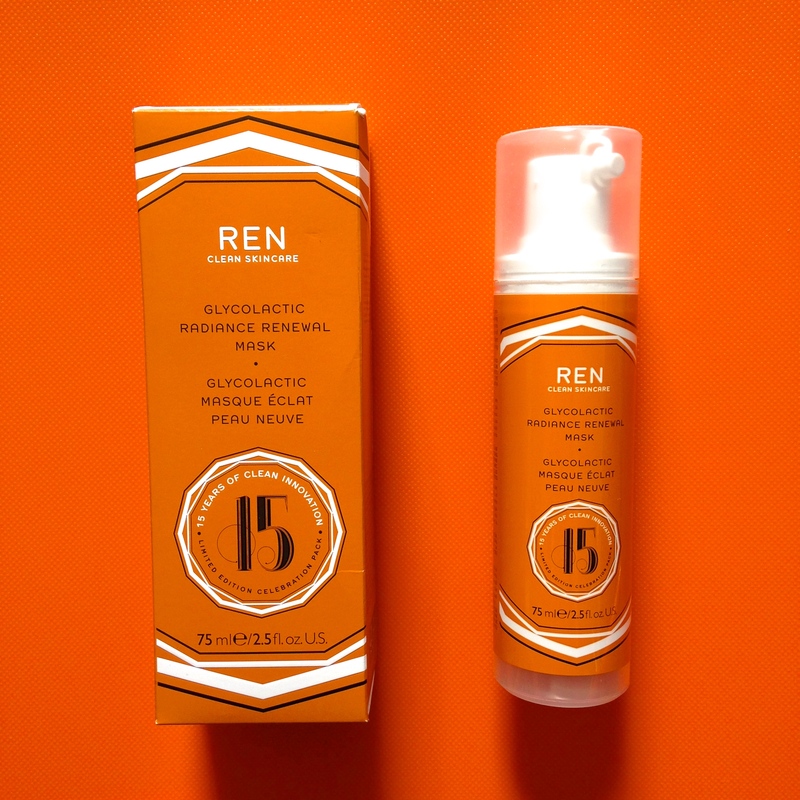 I like the way his face smells of apricots when he uses it, but I think he’s more enthused about the fact that it leaves his skin feeling soft, smooth and super clean! James’s face has been brighter, softer and less oily since he started using Glycolactic Radiance Renewal Mask regularly, and his pores are getting smaller and smaller all the time. With its awesome blend of fruit acids and enzymes, it’s a gentler way of maintaining the harsh treatments he had as a teenager, and I would definitely recommend this to anyone who suffers with congested, acne-prone or scarred skin (remember that pore I told you about? Can’t even see the mark anymore). This entry was posted in Combination skin, Natural skincare, Oily skin, Skincare and tagged Boyfriend's Face, exfoliators, Natural skincare, Skincare. Bookmark the permalink.